Yusra joined our eighth Prince’s Trust course back in December – where we spent a week looking at mould-making and casting. Afterwards, we offered her a month’s work experience with some of our wonderful members, Climate Edge, to help her figure out where she wanted to take her ideas and skills next … here’s what she got up to! Hi Yusra! So how did you find yourself at Makerversity? I’ve always known myself to be a creative and imaginative thinker. Whenever an idea popped into my head – no matter how crazy or impossible it seemed, I still believed I could make it happen. I’d sketch up my ideas and make detailed annotations, trying to solve a new problem each time. Constantly thinking of ways to make life somewhat easier, I aspired to pursue a career in design because I wanted my ideas to make a difference to others. After completing my A levels, I took a gap year to figure out what my options were as I had decided to take an alternative route to university. I set out to look for apprenticeships and started teaching myself to code in the meantime. I came to learn that I really enjoyed coding and wondered whether I could combine my two interests. 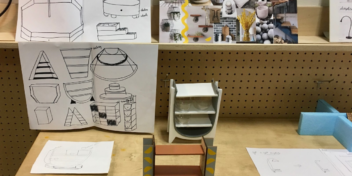 So after what felt like a long time scouring the internet for anything product design related, I finally came across The Princes’ Trust and their Get Started with Product Design programme with Makerversity. 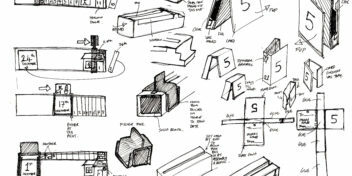 I seized the opportunity to learn something new and get a better understanding of what working in design was like – And that’s how I signed up for my journey at Makerversity! Honestly, I was quite surprised. I had been picturing Makerversity quite differently due to the fact that its situated in Somerset House. Little did I know that we would have to go down a long winding staircase, to reveal the lower ground level, a space for makers, a group of extremely welcoming people and home of Makerversity. It was quite interesting to see the contrast between the historical architecture on the outside and the modern working environment in the inside space. Although, what really intrigued me was the walkway to the vaults. It sort of combines the old and new and always reminds me of Diagon Alley from Harry Potter. Others might have simply walked straight through the corridor, yet I couldn’t seem to do the same. I would always be in awe of the lattice windows, arched roofs and little snippet views of the Somerset House levels above. I would constantly be looking around to examine all the intricate details. I was also amazed by all the different things the members were working on. Everyone would be doing something interesting and meaningful, there was so much to see and appreciate. It was really nice to see how everyone got along well with one another. The members are all so inviting and would always greet you with a smile whenever you walked past. Overall, I was really impressed by all that Makerversity has to offer, their workshop space, the facilities and the all round relaxed, friendly and supportive environment. What did you work on during the programme? During the programme we were learning about different casting methods and how to cast 3D objects, using a variety of materials. Our brief was to design a vessel- and with many possibilities to explore, I started the design process with brainstorming ideas. Being curious about how design could be used to target health problems, I aimed to design a mug that would assist arthritis sufferers by decreasing pressure to the joints, when performing a gripping action. 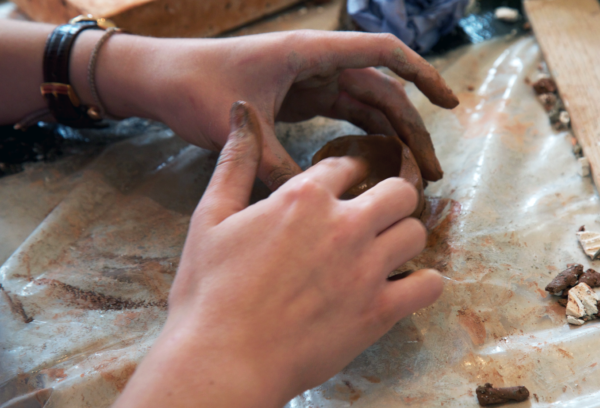 I started with making a mould for my design out of clay (which was very satisfying!) and used the imprints of my fingers to create an easy-gripping feature. 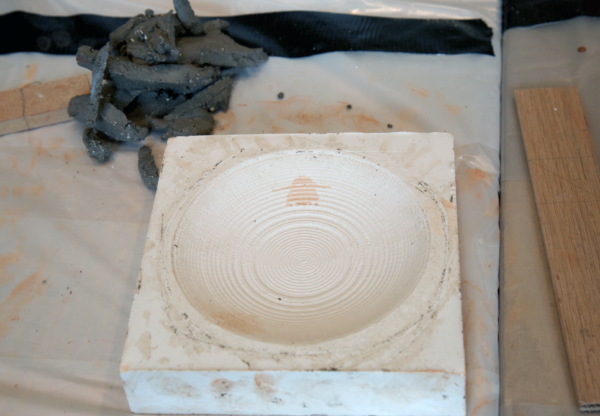 Once dried and cut in half, I used the clay moulds to create a two- part, plastic mould, using the form box. 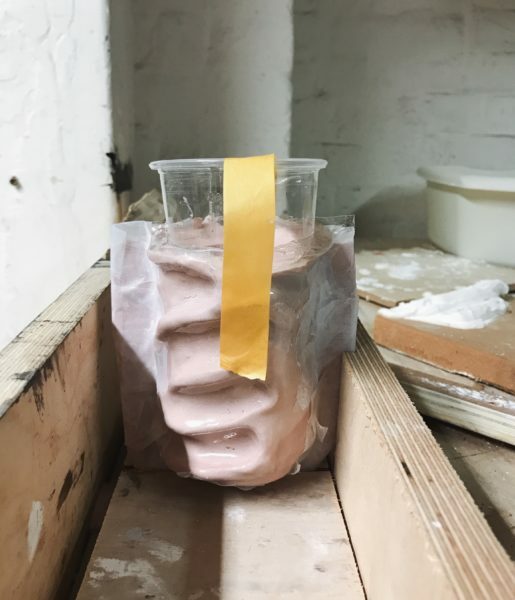 The plastic mould halves were joined together and filled with pigmented plaster. For the finishing touches of my prototype, I worked on filing and sanding away the rough edges, to ensure a smoother result. What encouraged you to apply for work experience? I really enjoyed my time at Makerversity during the programme and I wanted to know what it would be like to work in a creative setting, so I decided to take the opportunity to gain some professional experience. I was hoping to have a clearer insight as to what I would like to do in the future by the end of my placement, whether I want to explore design more digitally, or create tangible objects- or even combine my design and software skills to come up with innovative product ideas! I was offered a month long placement at Climate Edge – an agricultural technology company who help farmers to adapt to climate change with their weather station and data tracking software. I actually enjoyed most of my time whilst on my placement. I was really lucky as the team at Climate Edge kindly offered to let me explore my own ideas and helped me pick up key skills along the way. They dedicated a generous amount of their time to help me with my next steps and gave me a lot of good advice on how to prepare for the professional world. 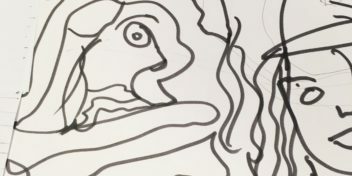 I decided to continue on with some of the work I was doing on the Get Started programme. 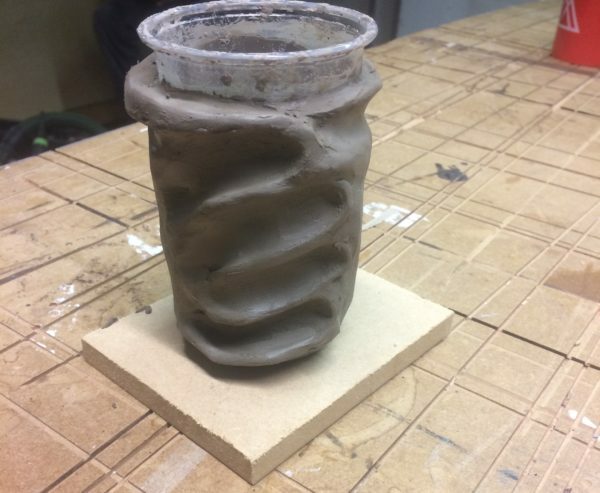 I even used CAD software to draw up the mug I had designed and was able to get it 3D printed! I spent some of my time researching the problems and needs of arthritis sufferers. After narrowing down my ideas, and developing drawings, I decided to focus on kitchen products. I designed a series of handles for different utensils, testing their ability to provide support and comfort, by making models out of plasticine and blue foam. Another one of my ideas was to design a jug that wouldn’t need lifting in order to pour its contents, relying on a pivot to tilt side to side with a small amount of force. I conducted many tests for this idea – it’s still a work in progress. I really enjoyed all the making aspects whilst prototyping some of my ideas. Being hands-on and practical is what I’d prefer to be doing in the future. Having said that, I did also like learning more about how to use 3D software and I was assisted greatly in order to improve my skills, which I really appreciate. I would definitely recommend signing up for the Get Started programme. Especially if you feel it’s something you may be interested in. Go for it! It truly is a great opportunity and you’ll be offered so much help and support along the way. Even if it’s something you’re not necessarily keen on, you might find that you actually enjoy it or you may even find a completely new interest. You can always count on the people at Makerversity and The Prince’s Trust to seek advice from during the programme, to help you with your next steps. Although I’m not entirely sure what I want to be doing in the future, I know that it would be design related. Ideally, I’d like to gain more experience in a creative setting and focus on improving my abilities before stepping into a full time job. That’s why I’d prefer to look for education and training first. I still want to work on helping people with health related issues and hopefully aim to progress in this field. Thanks Yusra! We’re super excited to see what you do next.